I love the city and the excitement that comes with it. I do not love parking meters. In fact, I hate them. However, since I hate parking lots more than meters, I settle for the less of two evils. In some cities, if you park at a broken meter, your time is free, which is incredibly awesome. But, I am not in your city, so please check for your big wigs before you hit up the broken space. 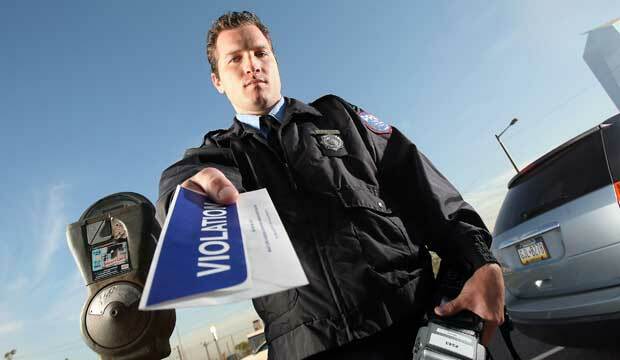 Just as awesome though, is getting back to your car with no ticket, while there are tickets on cars all around you. I adore the good soul that will feed the meter for you, their nickle saving you donating $30 to the man. My personal favorite thing though, is pulling in to a spot to find the exact amount of time you need for your errand already in the meter. Ahh...that is a good one for sure.